CustomInk is an online source for creating promotional products of all kinds, from apparel to bags, office supplies and electronics. 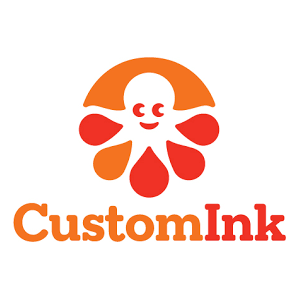 CustomInk is known for its Design Lab, an easy-to-use, drag-and-drop graphic design tool that empowers anyone to create custom promotional products. The CustomInk Design Lab is an easy-to-use online tool that lets anyone create custom branded shirts, hats, bags and more. To get started, just cIick to select the perfect product from a huge library, which includes wearables that come in every possible size, style, color and thread count. Then, either upload your own brand logo, or drag-and-drop from CustomInk's menu of art and font selections. The Lab lets you see your work of art, even turn it around and view it larger.